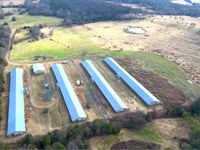 5 House Poultry Farm with 19.57 Acres and 4 BR home near Gentry, Arkansas. 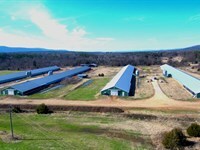 Two Broiler houses are 43' x 500' built in 2003 solid walls, drop ceilings with an additional center feed line and avrg 25,500 birds each house. The three 40 x 400 houses have plyboard and insulation board with metal siding on the south facing walls, 8 tunnel fans, 3 exhaust fans and 80' of cool cells and avrg 19,000 birds each house. All houses are Solid Walls. The 5 houses total 93,400 Sqft. Two water wells plus city back-up. Two auto start generators. LED lighting. 3 year old Choretime waters lines each house. Litter shed with extra thick concrete floor. New well pumps and pipes in main well in 2016. 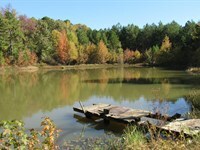 Water storage tank. Two 1,000 gal propane tanks and one 500 gal propane tanks are owned and will convey to the buyer, other tanks are leased and use George's Inc propane. (George's currently pays a $4,700 winter heating bonus). Auto Direct Spark brooders with 6 sensors, all in excellent condition. 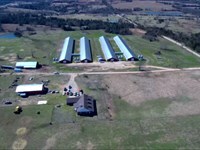 This farm has been a Top Producer for years. 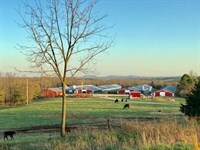 The land is 19.57, per survey, fenced for cows with cattle guards at the entrance to the home and another for the feed truck entrance. 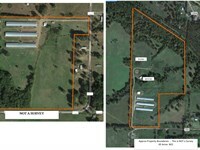 Land in the area has been selling between $10,000 - $30,000 an acre. Freeze-proof water tanks. Lawn tractor, sprayer, rear mount tiller, win row blade, cattle guards, spare parts, fan covers and control room heaters, convey. Approx $27,000 updates required for a new buyer contract. 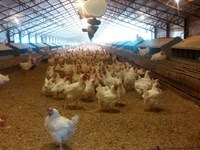 Seller's contract guaranteed 5 1/2 flocks year, 6 flocks yr possible. 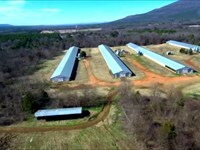 Avrg Gross $220,000 for 5 flocks a yr and $270,000 when he squeezed in a 6th flk. 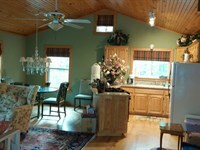 ( Seller has reduced price by $27K for new buyer updates). 20% down-payment with excellent credit score required. Co-broke offered to other firms on this listing. No Drive-bys please. 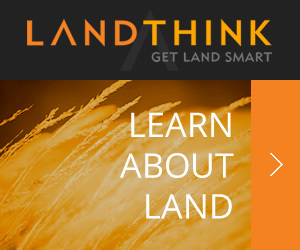 When calling broker, please say, "I found your listing Poultry Farm/Real Estate Investment on FARMFLIP."